CREO created a splash in the Indian technology market by launching very innovative hardware products paired with custom software. It’s products ranged from a wireless media-streaming device, Teewe, to a smartphone, Mark 1, with a proprietary android-based OS, Fuel. However, from early 2016, CREO started focusing entirely on the software business and on the hardware front began partnering with OEMs. In 2017, it was acquired by the billion-dollar company, Hike messenger - with this acquisition, CREO began its work on the second version of its OS centred around Hike’s platform, TOTAL. 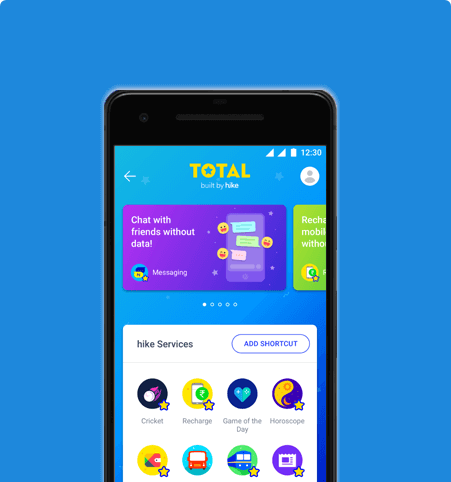 All services on TOTAL were built in React to ensure that they remain lightweight while also allowing Hike to open the platform to developers in the future. Hence, CREO started searching for top talent in React Native - however, with time of essence and the need to first establish feasibility around developing on React Native, they decided against hiring an employee for the role.The search for quality developers started with interaction with numerous talent agencies. What greeted them were agreements and other legal documents, even before being presented with a single candidate. Thereafter, a total lack of transparency in candidate selection resulted in ill-suited developers being suggested at exorbitant rates. They wasted a couple of months in this charade with no progress made whatsoever. With their product release getting highly delayed the team was in a fix. Around the same time, Karthik had got in touch with Kislay, VP Finance & Strategy - CREO (now Hike Messenger), to chat about Flexiple. The fit was instantaneous! Kislay told him about the requirement they had been grappling with. Another conversation with Sishir, Product Manager at CREO, ensured that the role was understood in detail. We introduced our front-end development Ninja who had already released a couple of React Native apps. A discussion was scheduled the very next day and the project started the day after. The whole process just took 3 days! Further, the rate offered by Flexiple was about 30% lesser than the other quotes received by CREO for far-inferior candidates. Flexiple’s hourly-based engagement ensured easy flexibility for the varied intensity in work while allowing for evolving requirements. With the first project completed seamlessly, two more projects got slated. 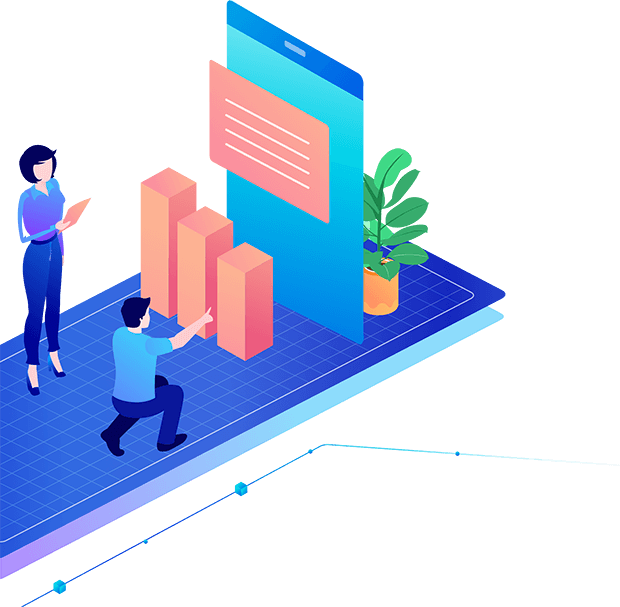 Three high-quality and timely software products released with in quick succession with an extremely effective onboarding process & simple payment structure, CREO agrees that they have found their tech partner. your product the right way!